Bella Jean Boutique: How to Sew a Dart - Bringing Dental & Medical Uniforms Up a Notch! How to Sew a Dart - Bringing Dental & Medical Uniforms Up a Notch! We've just created a new instructional video on "How to Sew a Dart". I hope our video helps you be able to easily understand how to sew darts. We recently used this technique while sewing custom blouses to create a fitted look. We are currently bringing medical and dental scrubs to the next level. We are creating 60 custom blouses for a local dental office. 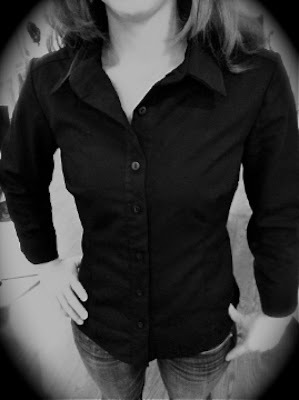 These tops create a uniform and professional appearance while also appealing to the comfort and fit of each lady.